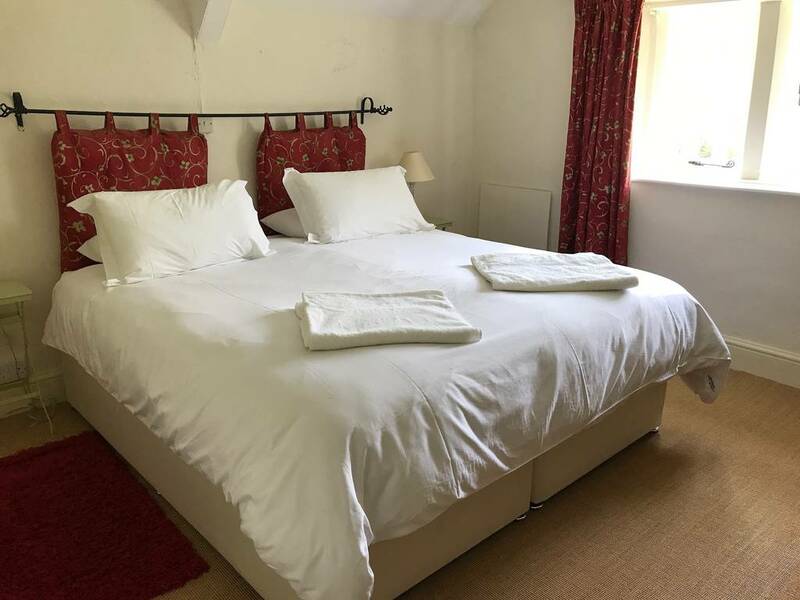 Chapel Cottage in Ilfracombe, North Devon, offers glorious self catering accommodation in a charming cottage brimming with character and history. 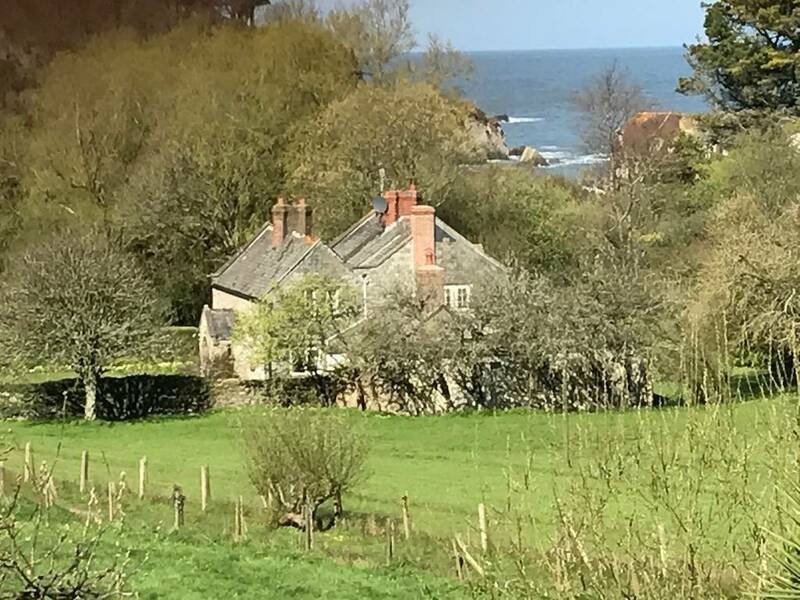 Situated in a spectacular coastal village location and boasting 2 acres of flat gardens and field, our holiday cottage will prove to be an unforgettable holiday destination. The cottage has even had many famous visitors over the years including T.S. Elliot, Sydney Carter, Evelyn and William De Morgan and Anthony Powell. The latter wrote about his stay at Chapel Cottage in his book “Faces in Time”. The cottage is fortunate to be in such a beautiful location. We are only 5 minutes’ walk to Lee Bay and just a 3 minutes’ walk to the village pub. Guests can also enjoy some of the finest coastal walks and views which England has to offer.